On 27 November 1895, Alfred Nobel signed his last will and testament, giving the largest share of his fortune to a series of prizes in Physics, Chemistry, Physiology or Medicine, Literature and Peace – the Nobel Prizes. In 1968, Sveriges Riksbank (Sweden’s central bank) established The Sveriges Riksbank Prize in Economic Sciences in Memory of Alfred Nobel. Learn more about the Nobel Laureates here. 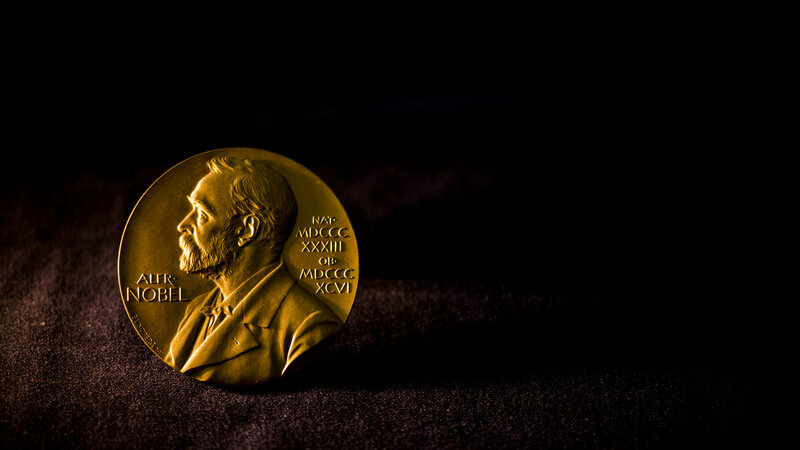 Between 1901 and 2018, the Nobel Prizes and the Prize in Economic Sciences were awarded 590 times. 908 Laureates* and 27 organizations have been awarded the Nobel Prize between 1901 and 2018. Of them, 81 are Laureates in Economic Sciences. A small number of individuals and organizations have been honoured more than once, which means that 904 individuals and 24 unique organizations have received the Nobel Prize in total. See Multiple Nobel Laureates. Since the start, in 1901, there are some years when the Nobel Prizes have not been awarded. The total number of times are 49. Most of them during World War I (1914-1918) and II (1939-1945). In the statutes of the Nobel Foundation it says: “If none of the works under consideration is found to be of the importance indicated in the first paragraph, the prize money shall be reserved until the following year. 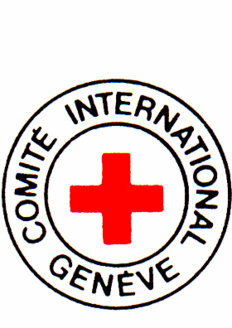 If, even then, the prize cannot be awarded, the amount shall be added to the Foundation’s restricted funds.”. Here you can find out which universities, research institutions or companies Nobel Laureates were affiliated with at the time of the Nobel Prize announcement. Only Nobel Laureates in Physics, Chemistry, Physiology or Medicine, and Laureates in Economic Sciences are shown in the list. Between 1901 and 2018 the Nobel Prize and Prize in Economic Sciences have been awarded 52 times to women. 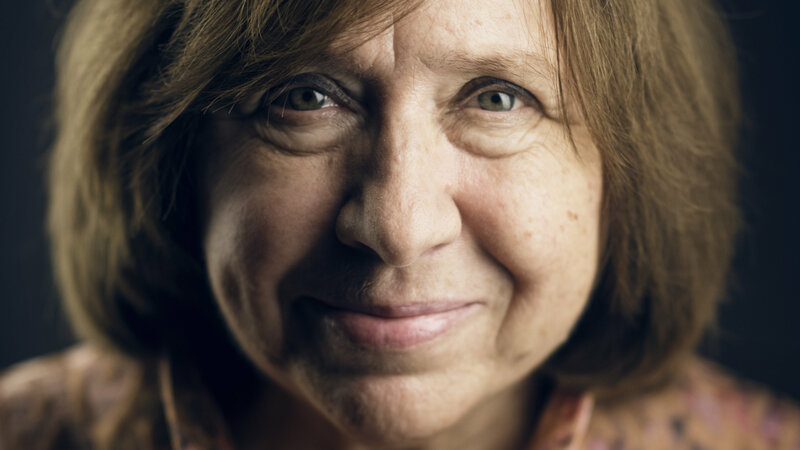 Svetlana Alexievich. © Nobel Media AB. Photo: Alexander Mahmoud. Four Nobel Laureates have been forced by authorities to decline the Nobel Prize. Adolf Hitler forbade three German Nobel Laureates, Richard Kuhn, Adolf Butenandt and Gerhard Domagk, from accepting the Nobel Prize. All of them could later receive the Nobel Prize Diploma and Medal, but not the prize amount. Boris Pasternak, the 1958 Nobel Laureate in Literature, initially accepted the Nobel Prize but was later coerced by the authorities of the Soviet Union, his native country, to decline the Nobel Prize. 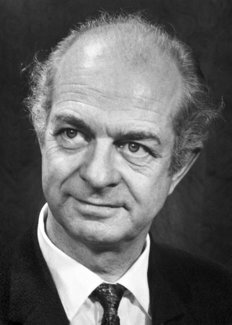 Linus Pauling is the only person to have been awarded two unshared Nobel Prizes – the 1954 Nobel Prize in Chemistry and the 1962 Nobel Peace Prize. From 1974, the Statutes of the Nobel Foundation stipulate that a Prize cannot be awarded posthumously, unless death has occurred after the announcement of the Nobel Prize. 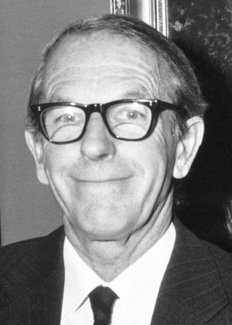 Before 1974, the Nobel Prize has only been awarded posthumously twice: to Dag Hammarskjöld (Nobel Peace Prize 1961) and Erik Axel Karlfeldt (Nobel Prize in Literature 1931). Following the 2011 announcement of the Nobel Prize in Physiology or Medicine, it was discovered that one of the Medicine Laureates, Ralph Steinman, had passed away three days earlier. The Board of the Nobel Foundation examined the statutes, and an interpretation of the purpose of the rule above led to the conclusion that Ralph Steinman should continue to remain a Nobel Laureate, as the Nobel Assembly at Karolinska Institutet had announced the 2011 Nobel Laureates in Physiology or Medicine without knowing of his death. The Curies were a very successful ‘Nobel Prize family’. 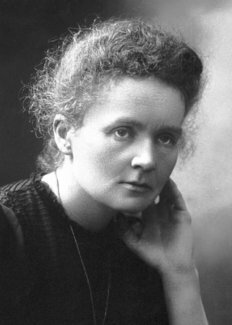 Marie Curie herself was awarded two Nobel Prizes. On December 10, 1901, the Nobel Prizes were awarded for the first time in Stockholm and in Christiania (now Oslo) respectively. The Prize Award Ceremony in Stockholm took place at the Old Royal Academy of Music during the years 1901-1925. Since 1926, the ceremony has taken place at the Stockholm Concert Hall with few exceptions: 1971in the Philadelphia Church; 1972 in the St. Erik International Fair (known today as Stockholm International Fairs) in Älvsjö, 1975 in the St. Erik International Fair and in 1991 at the Stockholm Globe Arena. The King of Sweden hands over the Prize to the laureate/s. 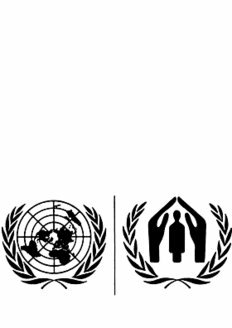 In Norway, during the years 1901-1904 the decision on the Peace Prize was announced at a meeting of the Storting on 10 December, after which the recipients were informed in writing. During 1905-1946 the Prize Award Ceremonies were held at the Nobel Institute building, during 1947-1989 in the auditorium of the University of Oslo and since 1990 at the Oslo City Hall. The King of Norway is present, but it is the Chairman of the Nobel Committee who hands over the Prize to the laureate/s. At the Nobel Prize Award Ceremonies on 10 December the Nobel Laureates receive three things: a Nobel diploma, a Nobel Medal and a document confirming the Nobel Prize amount. 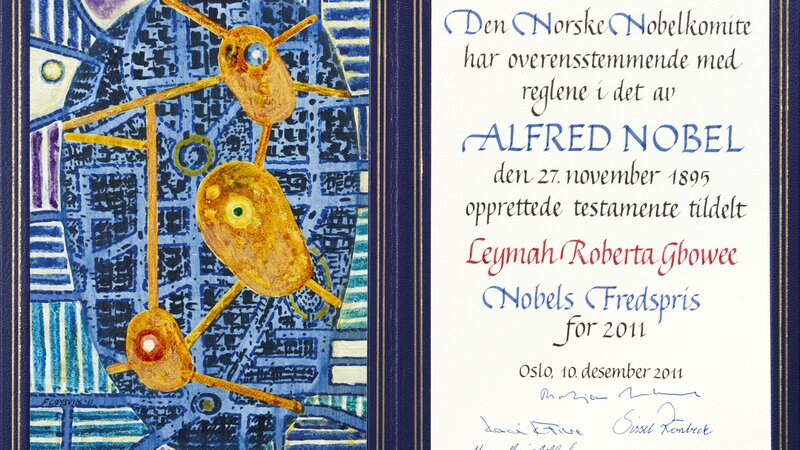 Each Nobel diploma is a unique work of art, created by foremost Swedish and Norwegian artists and calligraphers. The Nobel Medals are handmade with careful precision and in 18 carat recycled gold. The Nobel Medals in Physics, Chemistry, Physiology or Medicine and Literature are identical on the face: it shows the image of Alfred Nobel and the years of his birth and death (1833-1896). Nobel’s portrait also appears on the Nobel Peace Prize Medal and the Medal for the Prize in Economic Sciences, but with a slightly different design. The image on the reverse varies according to the institution awarding the prize.